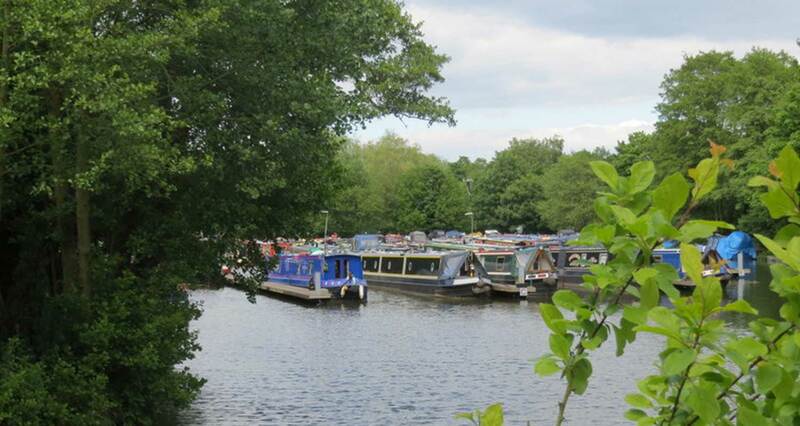 There is a caretaker on site seven days a week. 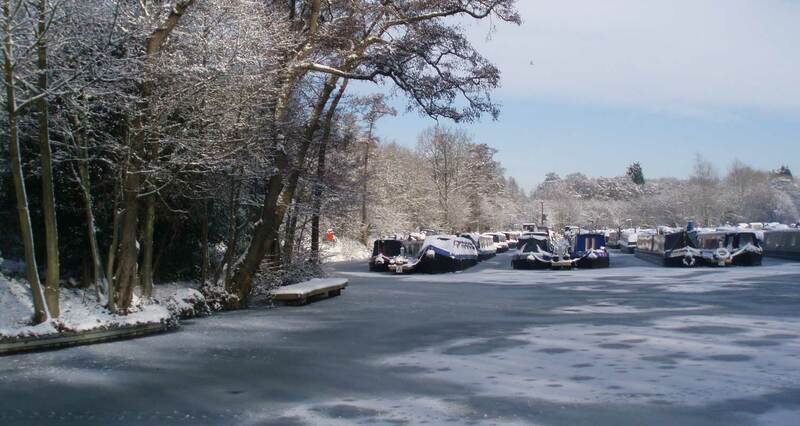 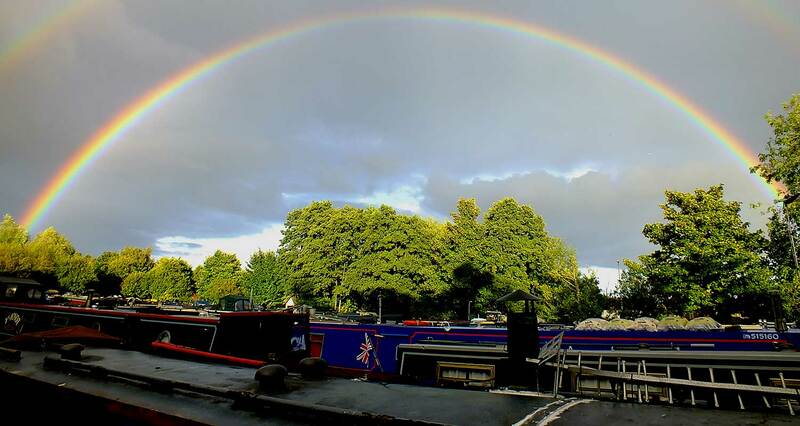 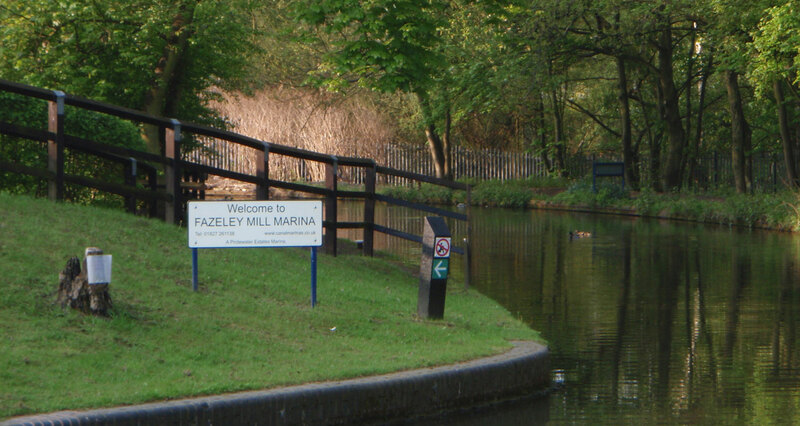 Fazeley Mill Marina is owned and operated by Pridewater Estates Ltd, a company established to develop and operate a number of secure, quiet and secluded inland waterway marinas. 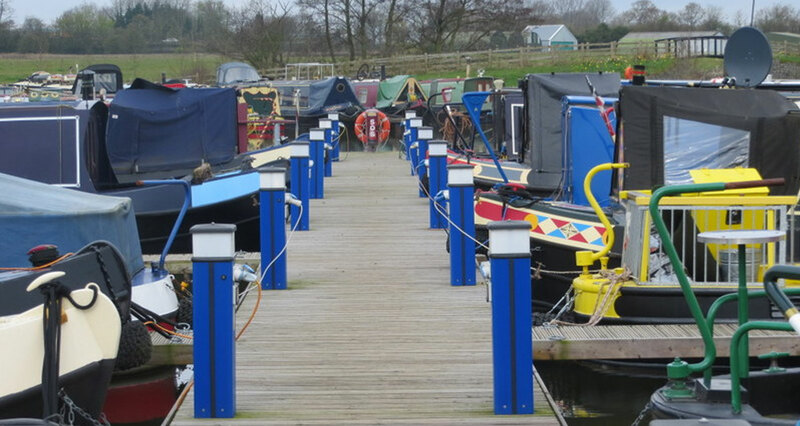 We are part of a group of companies with wide experience in marina development. 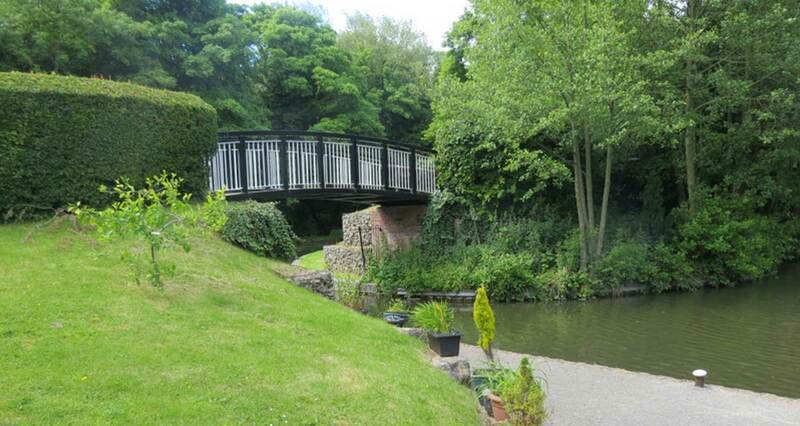 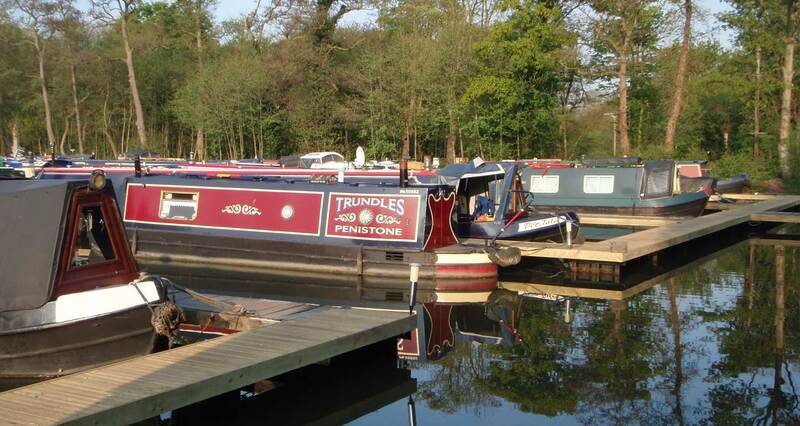 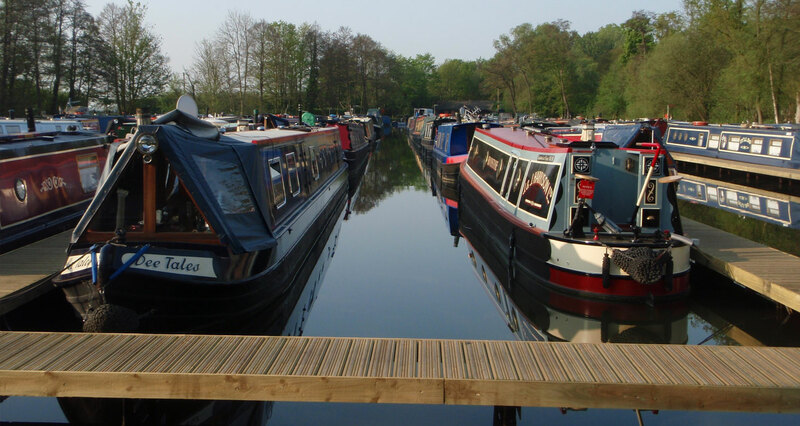 Our Head Office is in Oxfordshire, however all arrangements regarding short- or long-term mooring can be made direct with our on site caretaker in Fazeley.